Allison Leonard is the managing editor of CIGIonline.org and the former communications advisor for the Global Economy Program at CIGI. Before joining CIGI she worked as a journalist, digital strategist and community organizer. She was the editor at The Community Edition, Waterloo Region's alternative monthly, the organizer and curator of an annual moving art party called Steel Rails, and a freelance writer focused on local arts, culture and politics. 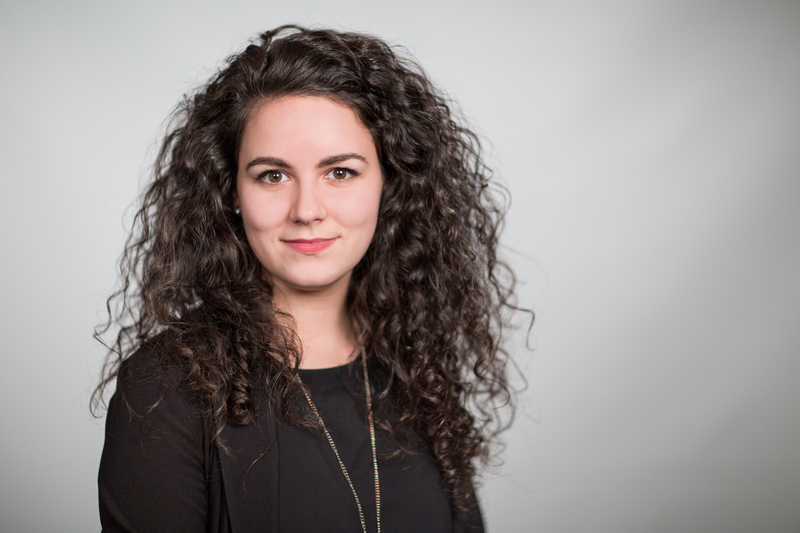 Allison's research interests include digital reporting and the changing media climate, which she pursued through a B.A. in journalism and masters research at Wilfrid Laurier University.